Food Jules – Enjoying each day with love, laughter and good food! SUMMER is my FAVORITE time of the YEAR! 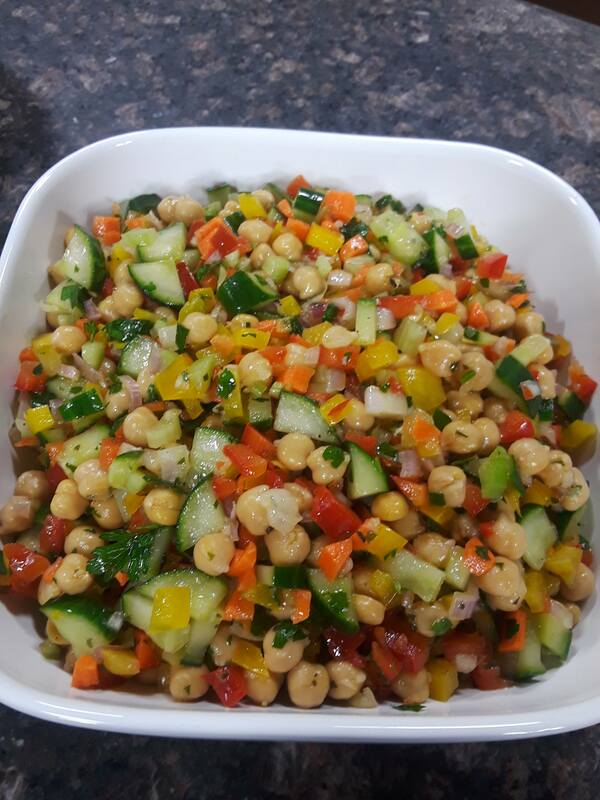 The sunshine, the warmth, time with the kids, the beach, the pool, vacation, the chirping birds, the garden, the farmers market, the flip flops and of course, our SUMMER COOKING CAMP! 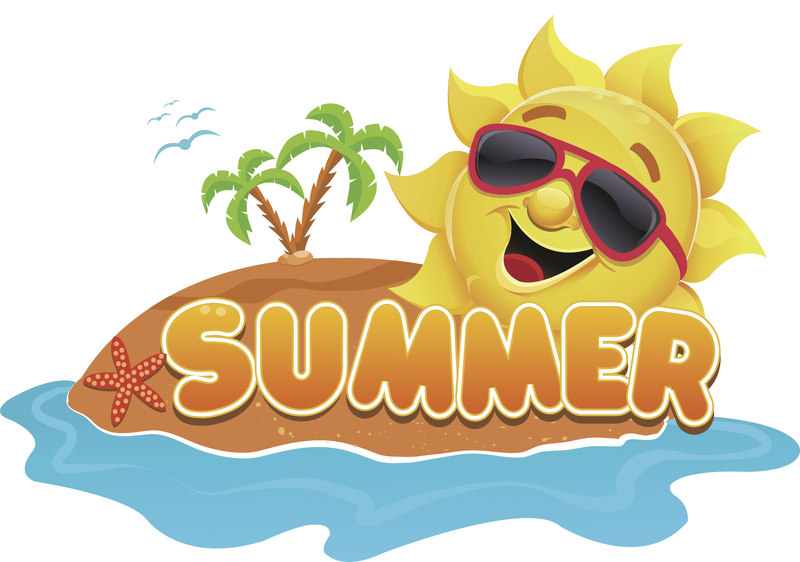 Now is the time to make your Summer plans including Summer Camps! We, here at Food Jules, are busy creating our summer cooking camp curriculum and we have a lot of fun dishes planned for our students! Spots fill up very quickly, so please SIGN UP as soon as you can. Please follow these LINKS above to sign up for the camp of your choice and your registration will be recorded. Upon receiving payment, we will confirm your child’s spot in the class. Payment can be made via mail-in check or electronically via venmo. Instructions are available at the end of the registration forms. We MUST receive your tuition payment PRIOR to June 1st in order to confirm your spot in class. Otherwise, your child’s spot will be forfeited. We look forward to another FUN and EDUCATIONAL summer cooking camp! If you haven’t heard about Misfits Market yet, you are going to LOVE hearing about it now. This is a new on-line produce subscription business that sells organic fruits and vegetables from local farmers right to your door. Amazing! Their goal is to support local farmers, prevent food waste, and help save our environment by selling food that would otherwise go to waste. You can learn more about them by visiting Misfits Market. We received our first box yesterday and the variety and quality of the produce was exceptional. All organic. All fresh. We choose the Mischief Box which is only $20 per box. Delivered right to our door. My son, Benny who is only 4 years old, couldn’t wait to get his hands on these grape tomatoes. He didn’t even wait for me to wash them! We are looking forward to getting our weekly shipments and since we don’t know what’s in the box, we are anticipating the surprise! If you are interested in giving it a try, use this link to get 25%-30% off your first order: http://misfitsmarket.refr.cc/elizabethcerrato. Please note that I was not asked or paid to discuss Misfits with you but thought it was such a great bargain and company, that I had to share it with you. All classes held M-F, 9-12 at the UMCM. The official registration will go LIVE and be distributed via email next Fri, March 15th. Save the dates now! We have an EXCITING summer curriculum planned and look forward to another FUN and EDUCATIONAL cooking experience with all our sou chefs! It was another fun morning with the hosts of WTNH News Channel 8, Good Morning Connecticut! Thank you again to the co-anchors, Jocelyn, Laura and Gill. You guys are great! Plus… the rest of the crew, producers and camera men. This team always makes you feel welcome and right at home! Today, I made one of my favorite recipes…. Chicken with White Beans and Spinach. Not only is this recipe simple and fast to make, but it’s full of flavor and super healthy. The important part is to saute the chicken thighs in olive oil for a few minutes until golden brown. This gives the dish a lot of flavor. I prefer using chicken thighs in this recipe. I buy them at Trader Joes or Whole Foods, skinless and boneless. Chicken thighs have a lot more flavor and stay moist, especially when cooking for a while. However, if you prefer chicken breasts, you can certainly add them in here. Just keep in mind that chicken breast has less flavor and dries up quickly. Another tip… when adding the dried rosemary, you want to rub it between your fingers and stir fry it in the oil for a minute, this helps ignite the dried herb and bring it back to life. This is key to great tasting dishes; the spices and herbs are stir fried in oil before adding the remaining ingredients. I hope you enjoy this dish as much as we do. I can just eat these beans and spinach by the spoon-fulls. This dish is full of fiber and protein so it keeps you satiated for hours. I prefer serving it with quinoa, but you can certainly serve with rice or polenta. Until next time…. enjoy! What is a natural and delicious way to avoid the flu and colds this winter? Elderberry Syrup! Did you know that elderberries help boost your immune system and are packed with antioxidants. They are also high in vitamin C, fiber, rich in anthocyanins and much more! They can help prevent getting a cold or flu or shorten its length if you already have it. Definitely worth having this powerful berries during the winter season! You can buy Elderberry Syrup online or at your local pharmacy, but it is so very easy to make at home and much less expensive. These make great gifts for family too. Plus, you can alter this recipe to suit your needs. If you prefer the syrup less sweet, add less honey. I made these as gift for my family and they all loved it. I purchased cute glass jars and the organic elderberries on Amazon. Be sure to store your syrup in a glass jar in the refrigerator. Adults, take one tablespoon per day and Children, take one teaspoon per day. Your kids will love it, its very yummy! Hope it helps keep you feeling well this winter! 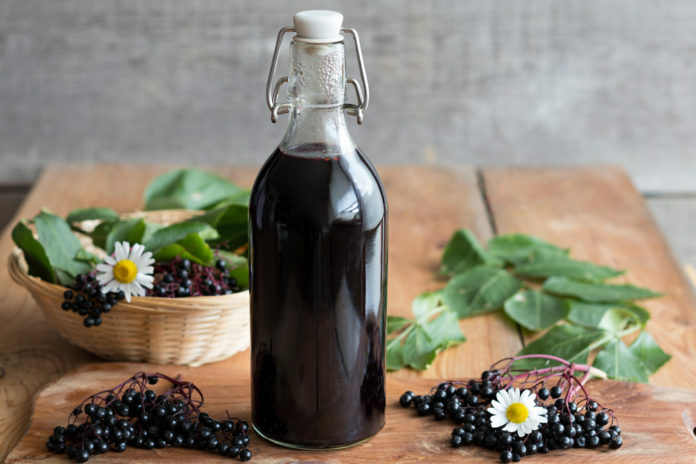 Try making your own homemade Elderberry Syrup today. It’s that time of the year again…. getting ready for the SPRING TIME with our Cooking Camp! Look at all of this beautiful spring produce that we’ll be enjoying. Yes, I am well aware that we are still in the middle of the winter but since I am not a fan of the cold, snowy weather, it makes me happy to start planning for my favorite season, SPRING! Our cooking camp runs for four weeks in March. We offer both a Friday evening and Saturday afternoon session so you pick whichever works best for you! Looking forward to another fun cooking camp! It was another fun morning with the anchors on WTNH News Channel 8. We made these delicious eggplant “meatballs”, such a simple and yummy meal. We use traditional Italian flavors in these “meatballs” such as parmesan cheese, fresh basil and parsley, garlic and Italian style bread crumbs. Eggplant “Meatballs”.… a healthy twist on the traditional “meat” ball. Vegetarian, full of fiber, moist, delicious and loaded with flavor. A unique dish. First, you peel and chop up a large eggplant. Cook it with a bit of olive oil and water for 8-10 minutes until softened. Then, add it to the food processor along with a can of cannellini beans. Process until pureed and then add to a large bowl, along with all the seasonings. Roll into balls, spritz with some olive oil spray and bake in a 400 degree oven for about 20 minutes and they will be golden brown. Toss them into your favorite tomato sauce until heated through and enjoy with a side of pasta. Delicioso! Always a fun time on WTNH…. until next time! Look at the staff enjoying this delicious meal!